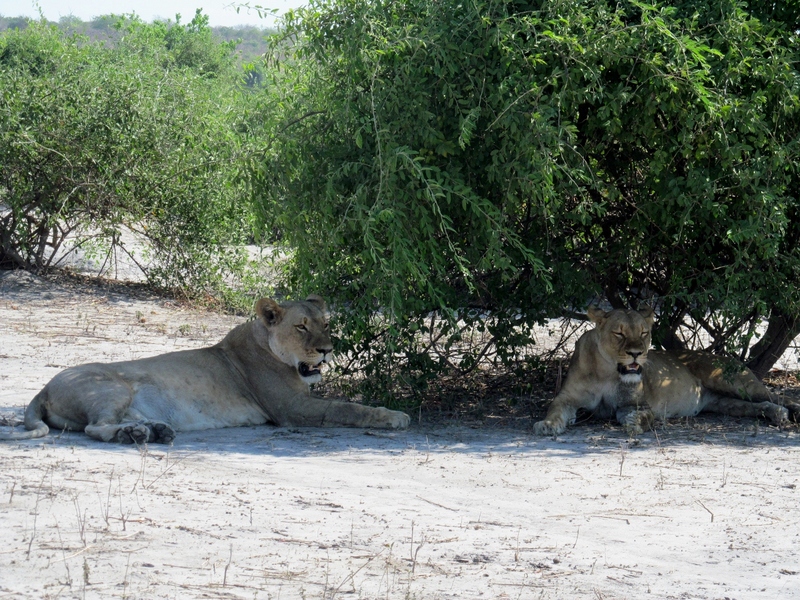 I wonder where the lions are… | Unjani… how are you? Here’s some Bruce Cockburn music to go with this post. I recalled a comment made by a guide during our “walk with the lions” in Victoria Falls, Zimbabwe. He mentioned an amazing rate of decline in recent years in the lion population. As a biologist, my first thought was, “They’re going extinct.” Since our return from Africa, I’ve seen news articles about rhinos and crocs, but not lions. So I went looking for more. Lion population estimates presently vary from 20,000 to 30,000 world wide, 10% of the African lion population 100 years ago. Some sources quote a 90% decline in only the last 30 years. The best web site I’ve found is a map at National Geographic that shows population changes across time. Additional information is also available from National Geographic at this site. The Panthera cat conservation site indicates that there are only 7 countries in Africa that are believed to have more than 1000 lions. From a biologist’s point of view the problem is 2 fold, not only are the population estimates extremely low, but the geographic expanse remains relatively large which results in isolated communities and reduced opportunity for out breeding. Here’s a Youtube video describing the conflict between farmers, urbanization and lions in Kenya. This entry was posted in Zimbabwe and tagged big 5, cats, extinct, lion, Victoria Falls, wildlife by Jim Morrison. Bookmark the permalink.